Spotlight moment - Sisters doing it for themselves! Women's month is almost here, and we start looking at ladies doing the #Things that makes a difference in their lives. Investing is personal, and with so many ladies not taking those decisions into their own hands, we thought we would showcase some of these #PowerHouses, everyday women, mothers and wives who have taken charge of their own financial freedom to inspire you! 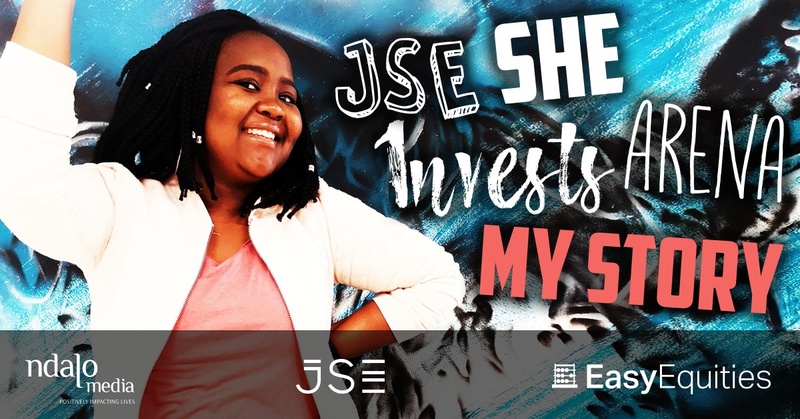 At the age of 21, Lerato's first investment she ever made was the Satrix TOP40 ETF (Exchange Traded Fund). She followed the performance of the ETF for a while before she decided to invest. When asked why she started investing, her response was very inspirational. "I want to invest to create wealth. Growing up, and exposed to poverty, I decided early on that creating wealth for myself is top priority. I wish our parents had the same opportunity to do it. When I started working, I immediately started my savings and investment journey and am a big believer that I should invest in myself first". Lerato draws her investment knowledge from business newspapers and watching news, locally and globally. Her journey for the next ten years sees her in top finance positions and the accumulation of wealth where her money works for her. She is also gunning for the Forbes Africa TOP 35 under 35! What a lady! Shannon bought her first ETFs at the age of 40; investing in a range of Sygnia ETFs. She however started at the age of 30 with Satrix Unit Trusts. Shannon enjoys the ease of use and functionality of the EasyEquities platform and says "it makes investing more fun." Shannon draws most of her knowledge from the Allan Gray Orbis foundation and follows them closely. 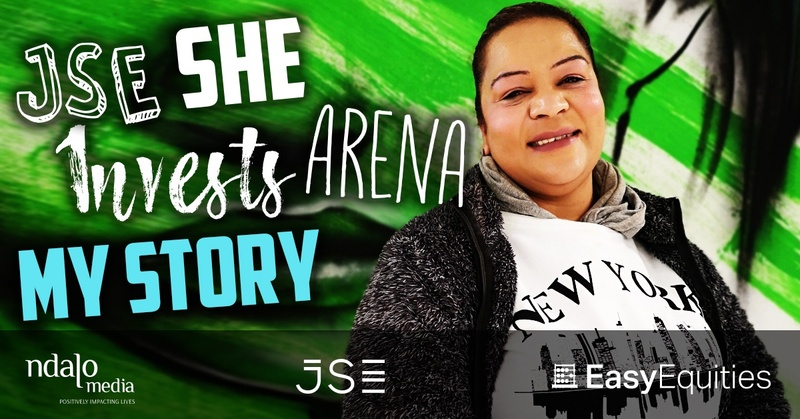 Her investment journey started when seeing other people investing, and decided that she would love to have the same returns. She started setting funds aside and bought her first unit trust. Shannon's returns have been better than interest rates from a bank and is really enjoying seeing her performances! 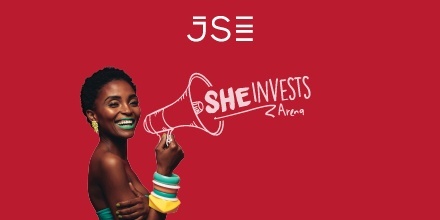 Book your spot at the JSE She Invests Arena on August 4th NOW! Tickets are limited. I'd love it if you could tell us YOUR story. Hit me up wsmit@purplegroup.co.za and stand a chance to win a spot on our JSE She Invests Party bus.